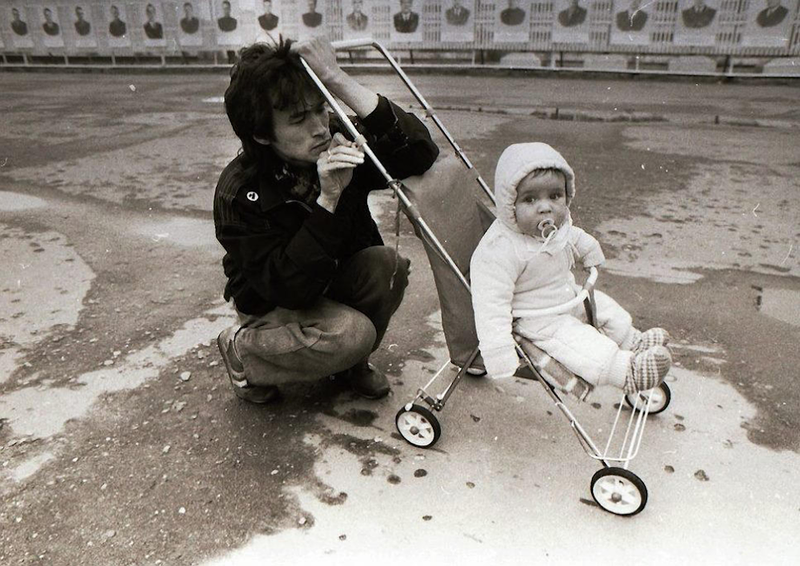 If you asked me to define Viktor Tsoi, the cult Soviet rock star relatively unknown in the West, in just one image, I wouldn’t hesitate for a second. I’d put on the final scene from Sergey Soloviev’s 1987 cult classic ASSA, where he had a brief yet powerful cameo. A sharp silhouette in a long black coat, he walks through the quiet halls of an off-season restaurant in Yalta. As he’s sat in front of the restaurant’s manager, she enquires about the musician’s qualifications and registration — of which he has none — and then reads out a long list of rules and regulations to be followed during the performance. Tsoi walks off mid-sentence, takes off his coat and goes on stage. His black jacket is decorated with sparks of red carnations, the classic Soviet institutional flower usually reserved for memorials and parades. He clutches the microphone tightly in his fist, his moves are sharp and full of a desire to shake up the airless space. He spits out the words which come easily: “We want change”. A few years down the line, the change came, and the Soviet Union collapsed. In the persistently bureaucratic society of today’s Russia, there is still a place for the woman reading out the rules. Tsoi, however, is long gone. 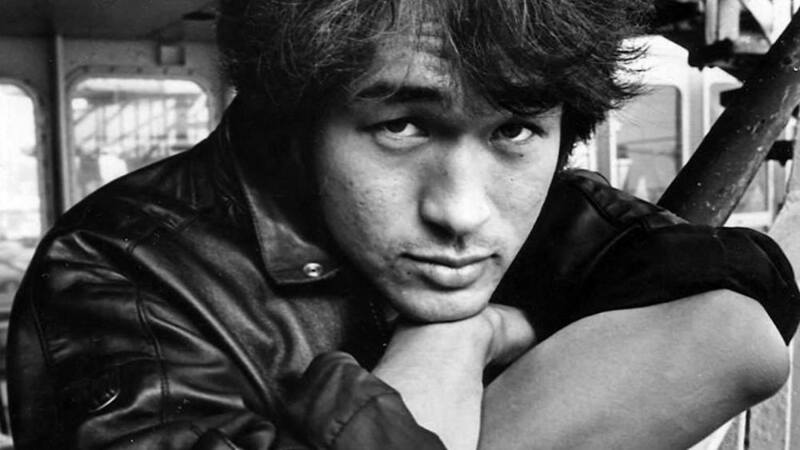 Viktor Tsoi was gone before the changes of the order he might have anticipated truly came into effect. He died in a car accident on the 12 August 1990: according to the official investigation, he fell asleep while driving through the Latvian countryside, and his car crashed into a bus in the oncoming lane. He was just 28, but had seven studio albums as the leader of the acclaimed rock band Kino behind him (and the eighth upcoming “Black Album” nearly finished). Following the catastrophe, his talent and personality were forever ingrained in the minds of the nation. 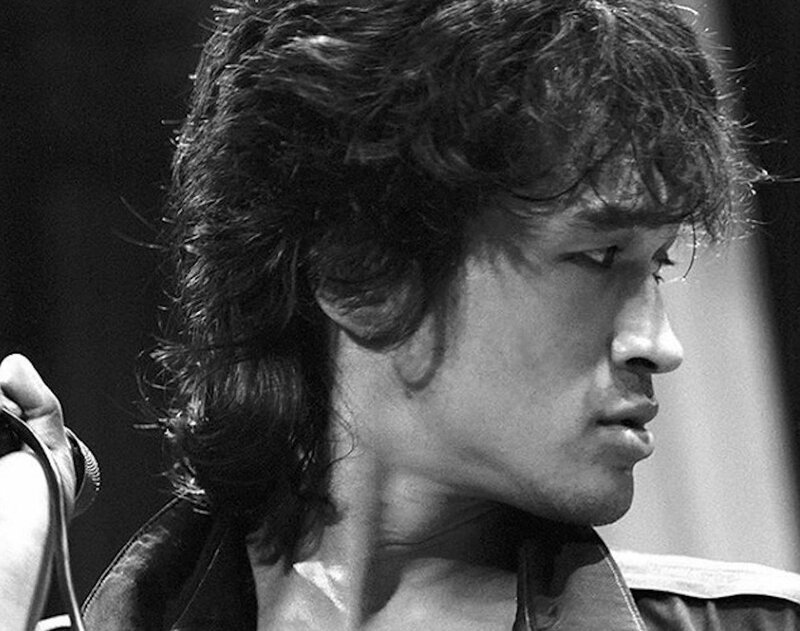 Tsoi was a true icon for the last generation who spent their adolescence and youth in the Soviet era. My older brother, born in 1979, had Tsoi’s black and white portrait pinned to the wall. This poster, in fact, is one of my earliest childhood memories. Years later, I asked my brother if he was sad about the premature death of his childhood hero. He said he was, but also — in the spirit of post-90s cynicism — that he believed that Tsoi had to stay in the 80s, that he didn’t belong in the upcoming era of wild capitalism where his rebellious poetry would have been crushed by the glitzy delights of the free market. It’s been nearly 30 years since Tsoi’s death, but the legend has survived. More than that, his creative genius now seems more relevant than ever. As history repeats itself and the air is sucked out of the room once again, Russian youth is in need of both protest anthems and sincere poetry in their own language. Born in 1962 in Leningrad, Tsoi was the son of a Soviet Korean engineer and a physical education teacher. 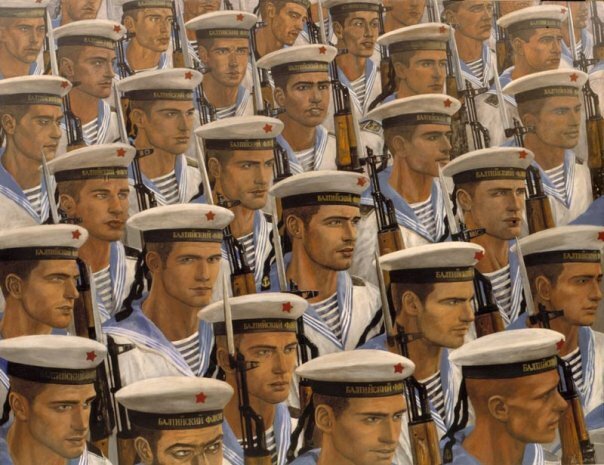 From his early years, his life did not follow the pattern of an established Soviet musician: he was expelled from art school, studied wood carving, worked for a couple of years in a boiler room nicknamed Kamchatka (which has now turned into his memorial museum). In the eyes of Soviet society, Tsoi embodied the typical young slacker, the flawed element in the proletarian machine. 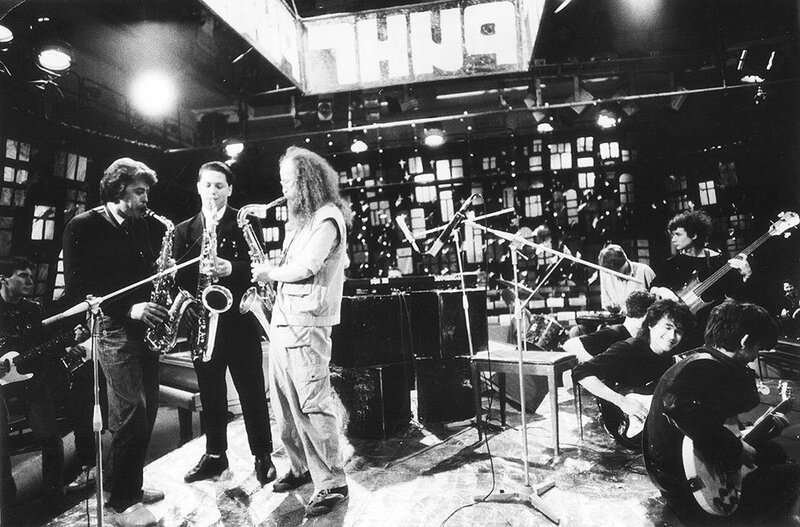 He founded Kino with a handful of friends in 1982, which became part of the underground cultural scene that emerged in Leningrad at the time and included the likes of Timur Novikov. 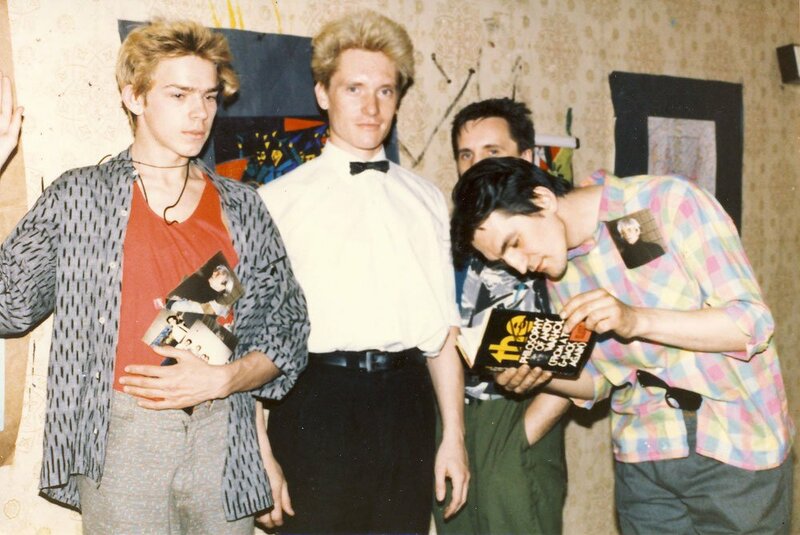 They performed at the Leningrad rock club alongside Aquarium, Alisa and other emerging bands, while constantly being monitored by the KGB. 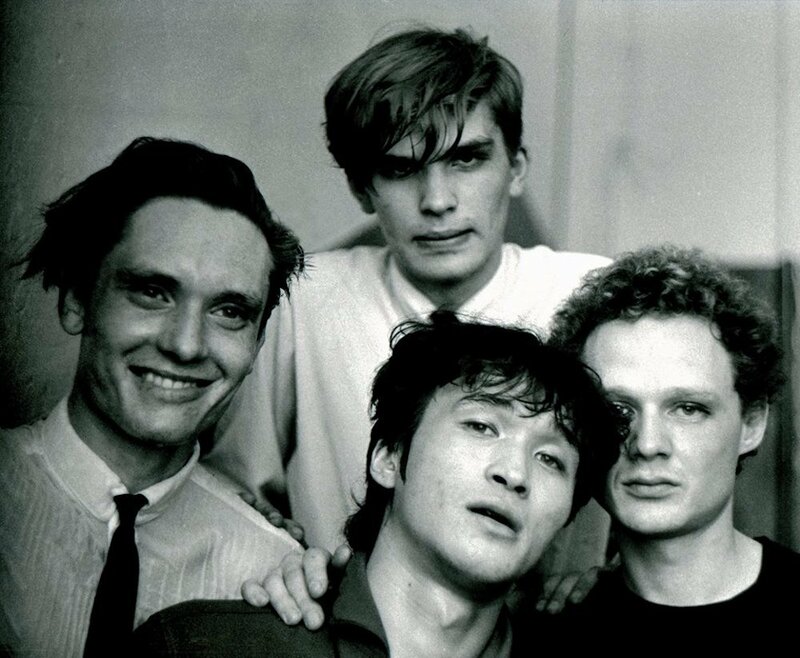 Over the decade Kino rose up from Leningrad’s marginal scene to full-blown stardom which culminated in Tsoi’s appearance in ASSA. Grainy videos from Kino’s grand stadium gigs — darkness glowing with hundreds of lighters — still send chills down my spine. The uncompromising dry beat, the deep low voice, the felt-through harmonies — the slacker has become the national hero. Tsoi has always been the main creative power behind Kino’s success and composed most of the songs. At the same time, he possessed unique charisma and style. Most often dressed in black save for worn white sports shoes, he had a slender physique, sharp cheekbones and a scruffy mullet haircut. His Korean descent was also a source of inspiration — he tried to adapt the vigour and animal grace of the kung fu legend Bruce Lee. He indeed had a chance to show off some of his martial arts moves as the lead in Rashid Nugmanov's 1988 film The Needle. 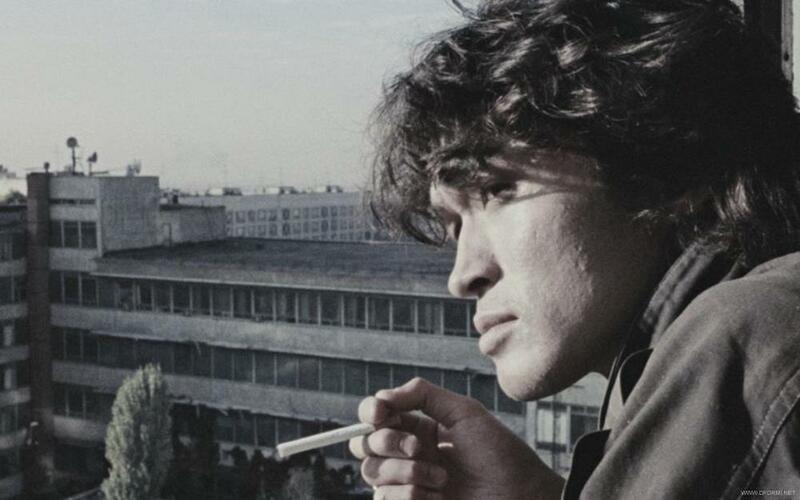 The elegiac Kazakh feature was Tsoi’s moment to shine as the true epic hero: up against the corrupt world, drug lords, drug addiction and the time itself. Tsoi’s figure in the film is framed by the poetry of voids: the silences, the unexplained past, the wide dry plains of the Aral Sea as the source of a visceral, merciless kind of cure. Tsoi’s lyrics for Kino are full of restrained poetry which could elevate the mundane to the heroic. The artefacts of his world — the small blue light of the gas hob, matches and cigarettes, the long black coat to leave the house at night — are still in their place. Certain songs of Kino (Blood Type, Pack of Cigarettes to name just a couple) have become so canonic, the words have almost lost their meaning. But the sentiment and the setting of the stories — cold April, the glow of small windows in the tower blocks, darkness which turns into the jubilation of existential nothingness — are still relevant for the new Russian generation. 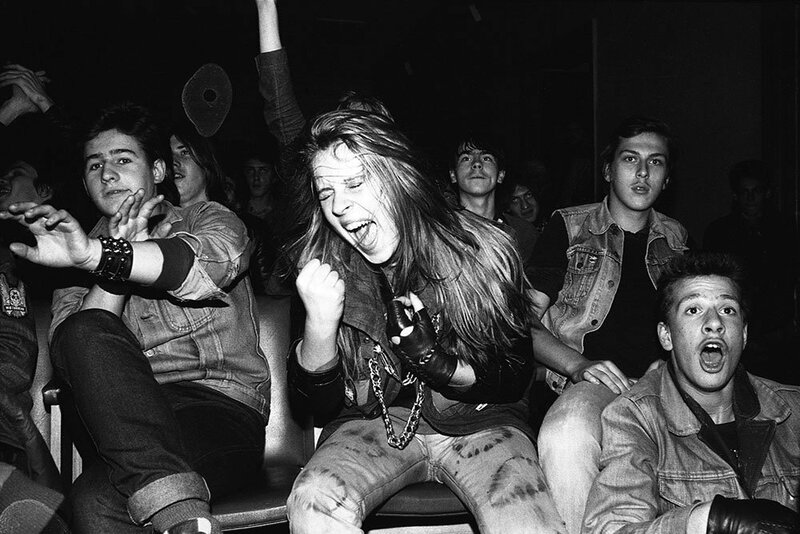 Rock star deaths occupy a special place in contemporary Western culture. The likes of Jim Morrison, Janis Joplin and Kurt Cobain naturally take on the roles of marginal saints in the commodified legend of the line which is not to be crossed. Tsoi’s story lacks the aura of hedonism — it stirs closer to the ancient tragedy where events, including death, happen for no reason. ASSA features the death of the young hero in its story, and so does The Needle. Tsoi’s musical output, his poetry and his films all contained the presence of this terrifying power, this emptiness both outside and within, the emptiness which still runs in the blood of a nation. 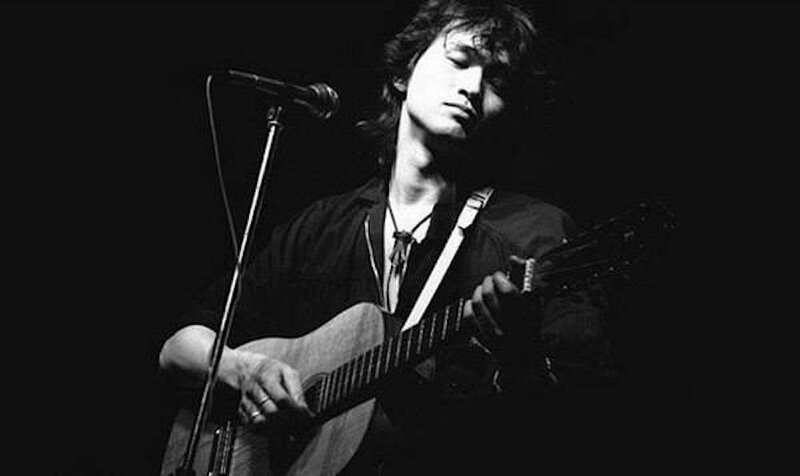 Tsoi famously disliked that his song We Want Change was described as a political protest anthem, and commented that his performance in ASSA was as out of place like a prosthetic tooth. His songs might not seem exactly political and yet they are — they are all about choices one makes in the face of the void. In any era, there are always choices to be made.